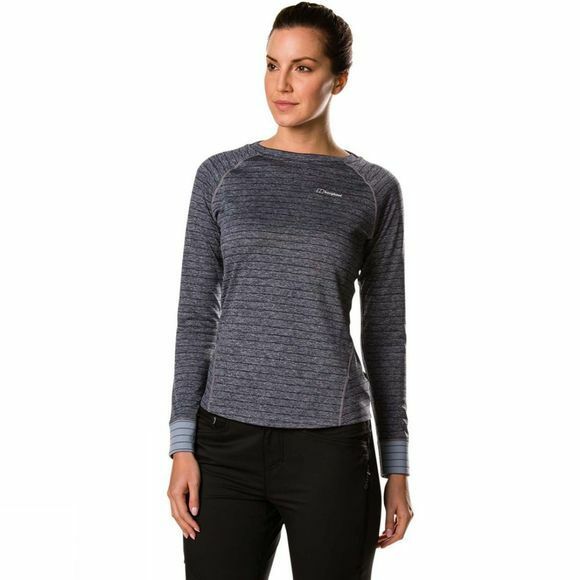 The Womens Thermal Tech Tee Long Zip Crew from Berghaus is a super warm, great fitting and a firm favourite. 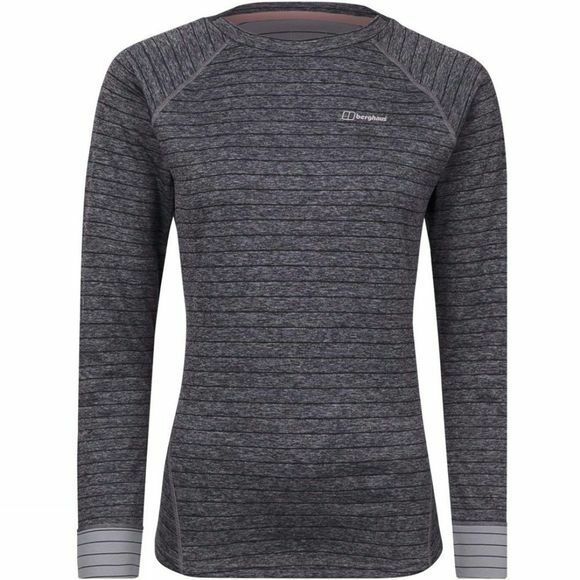 With a specially designed knitted structure to help retain and trap air, you’ll stay warm all day long. Plus, you can relax knowing that however hard you push yourself you’ll stay fresh, thanks to the Argentium fabric technology that’s a dab hand at wicking away any moisture, keeping you dry and warm for longer. While its snug fit lets no chills creep in, locking that valuable heat next to your skin. And you can enjoy the comfort of flat locked seams all day long.